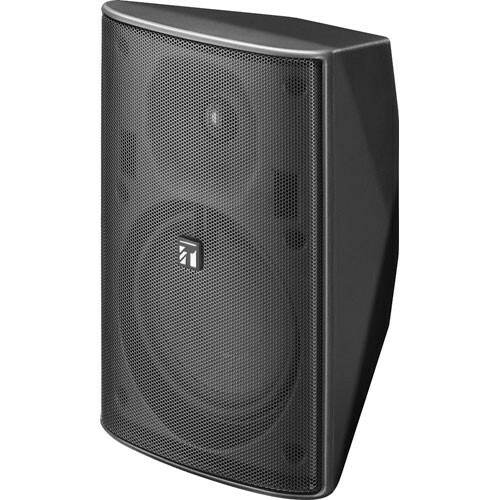 The Toa Electronics F-1300BT 5" 2-Way Speaker System (Black) is ideal for playing music and pages in restaurants, retail stores and for A/V applications. The speaker provides excellent sound quality and smooth coverage. A included bracket allows for mounting to the ceiling or wall. Box Dimensions (LxWxH) 11.81 x 11.02 x 8.27"